I recently discovered a fabulous #Artist from Hull in East Yorkshire. Walking around Hull Minster at a Craft Fair a Lady’s work really appealed to me. Saffi Brown really is a gem and her work is fantastic. She has a page on Instagram and I shall pop the link on this post. Saffi is available for commissions and when mine was delivered by hand last night I was highly satisfied. I was attracted to this Emu with attitude, I fell in love with his eyes at first but the colours really compliment my newly decorated room. He is painted with Indian ink on canvas and really stands out. He certainly is my Emu with Attitude. Anyway, back to this absolutely brilliant frank account of his time at, as it says on the cover #BecomingReverend. This is a Funny yet also moving diary of Matt’s life and how he has got to where he is today. 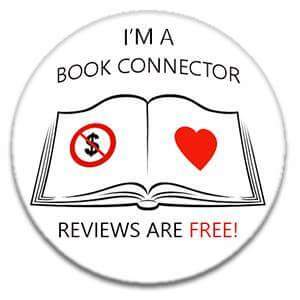 Please do not be put off by his occupation if you are not religious, I guarantee as a biography you really will enjoy this straight from the heart book. Pull up a pew, Grab a pint and keep an eye out for any lurking camels in this great debut book. 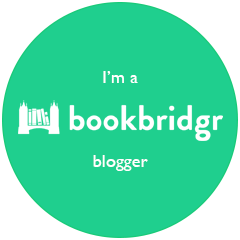 Training to be a vicar. Obviously. 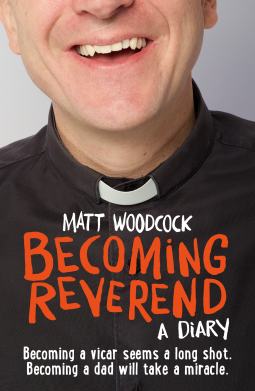 Matt Woodcock’s frank, funny real-life diaries reveal what it was like for him to train as a vicar while struggling against all odds to become a father. 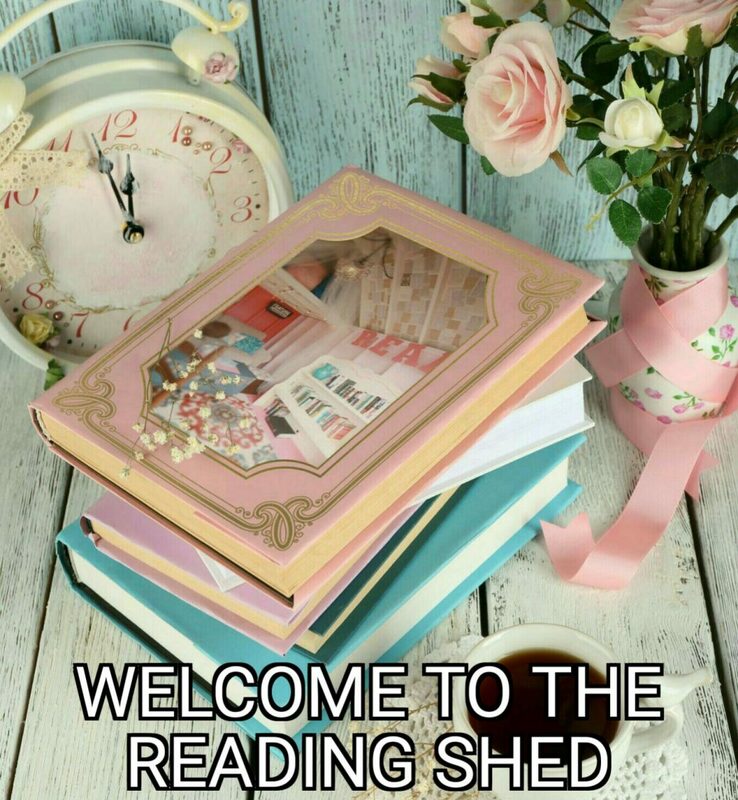 In them he lays bare his joys and struggles as he attempts to reconcile his calling as a vicar with his life as a party-loving journalist, footie-freak and incorrigible extrovert. Becoming Reverend is a compelling and original account of how faith can work in the midst of a messy life, combining family, fertility, faith and friendship with the story of a divine – but unlikely – calling. If you like #Chilli, you really must try @chillidevil. I dropped by today and met the lovely Ian and what a friendly man he is. I have always loved hot and spicy foods and sauces so trying some of his wonderful delights has been an absolute treat to my palate. 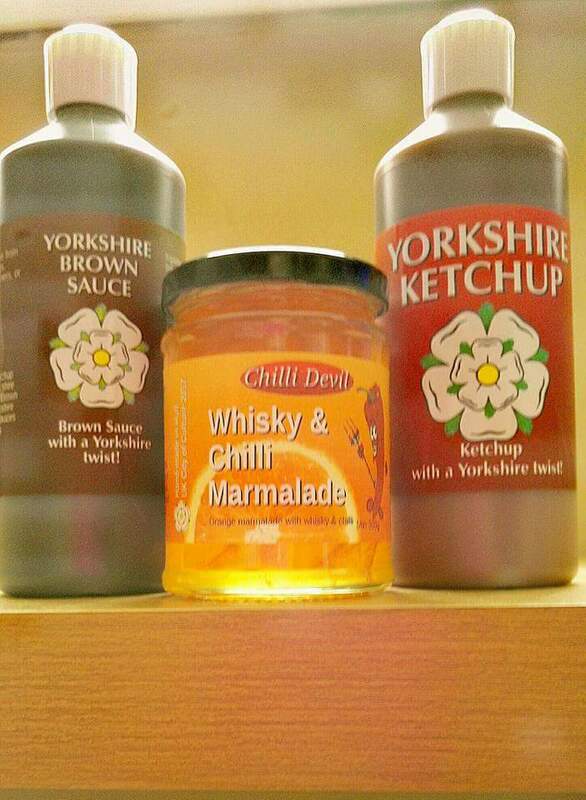 Chilli Devil also make Yorkshire Brown Sauce and Yorkshire Ketchup and I have to say that after trying both I could just eat them alone spread on bread!! 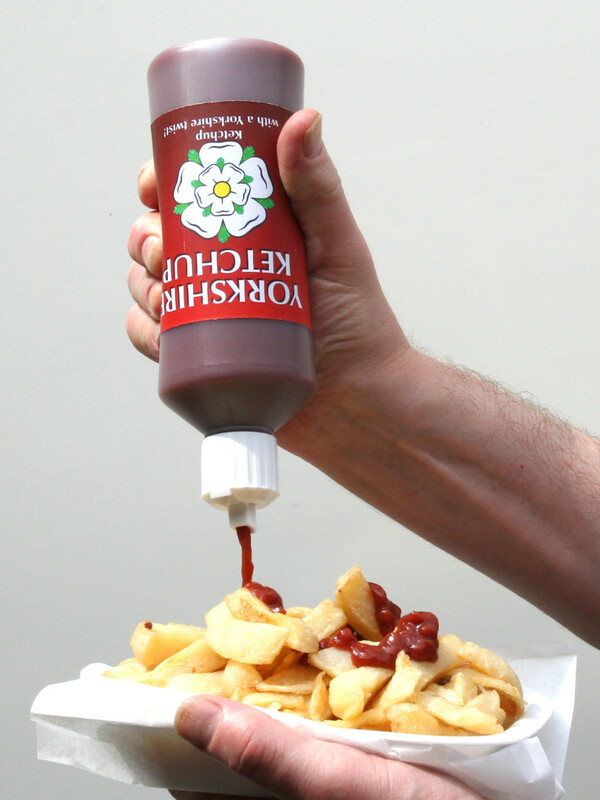 The Yorkshire Ketchup really reminded me of my childhood. My parents used to have some tomato sauce in the pantry that was really tasty and I’ve never tasted anything as nice, until now. This is absolutely gorgeous, a proper ketchup, like a ketchup should be. The Yorkshire Brown Sauce was just as tasty, I cannot wait to have a massive dollop on my gammon later, it had a nice kick to it, a very pleasant kick, one I like to call, a Kickette. 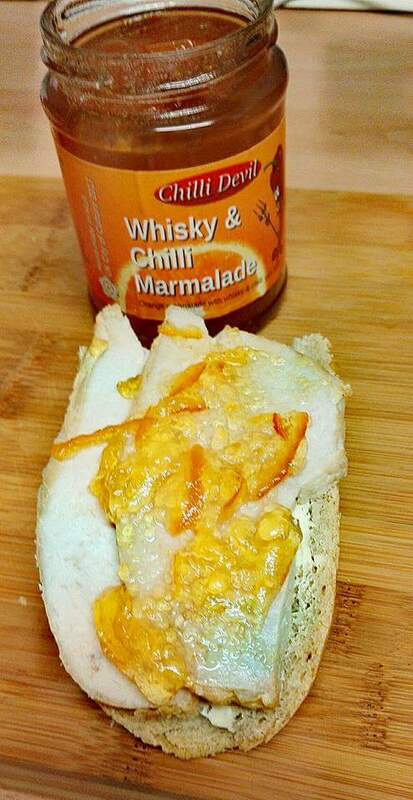 The Whisky & Chilli Marmalade really was out of this world. I put some on my chicken at lunchtime to oomph up my sandwich, and boy did it do just that. 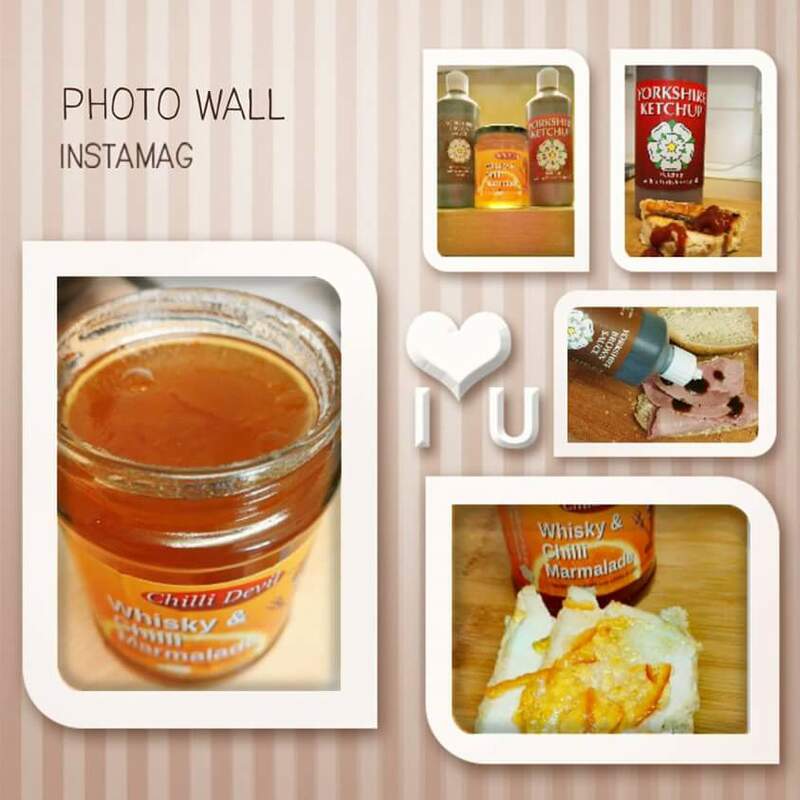 It had a kick but the tanginess of the marmalade made it very palatable.